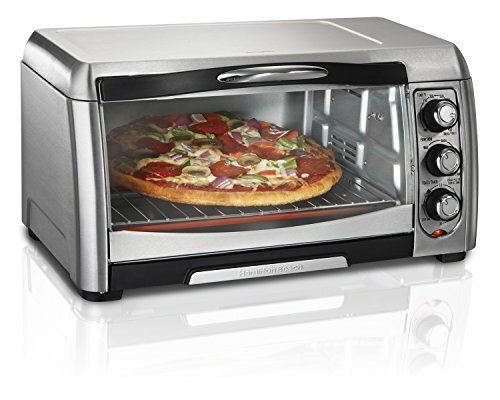 Hamilton Beach Toaster Oven!! What A Deal! !